Forget the slideshow; share the best moments of your life in real time. 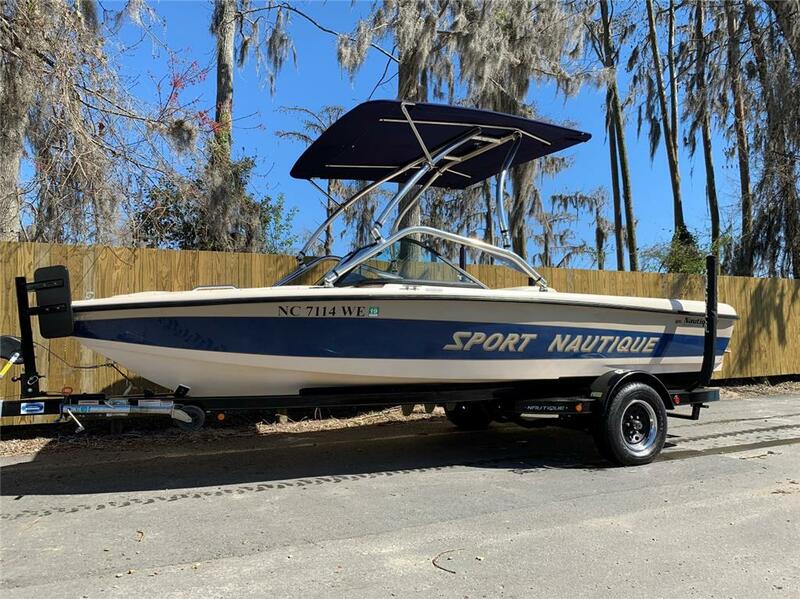 With a roomy bow, a luxurious 102-inch beam and seating for 18, the MasterCraft 245V makes sure there’s room for everyone who wants to join the fun. Featuring completely new plush vinyl seating, the 245V offers remarkable handling characteristics that make it deceptively nimble for a boat of its size, inspiring confidence even in big water.